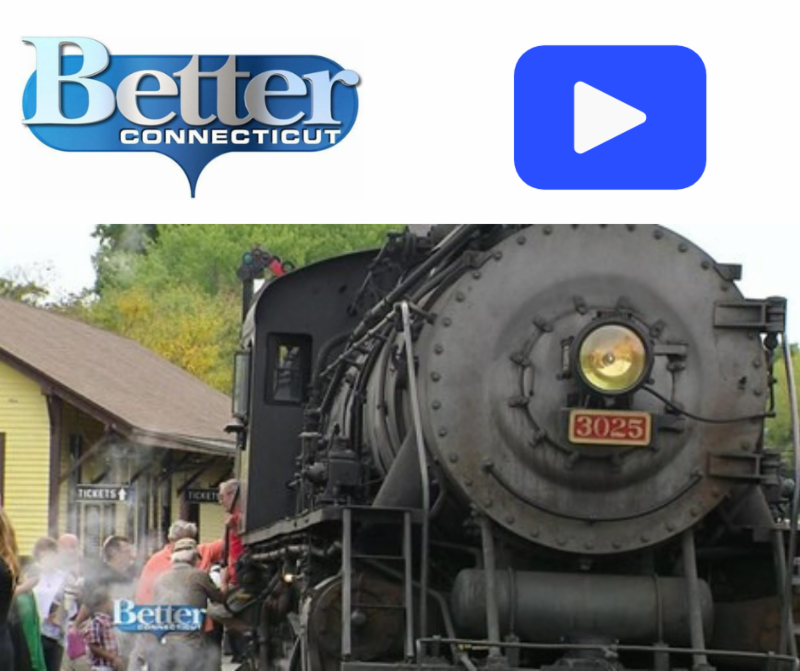 Volunteer for the (almost sold-out) Steam Train Half Marathon & Relay! Volunteer at this exciting family friendly event on October 27th in scenic Essex and Deep River, CT! The 2nd Annual Steam Train Half Marathon & Relay is the only road race in the US where runners race against a turn of the century steam train! 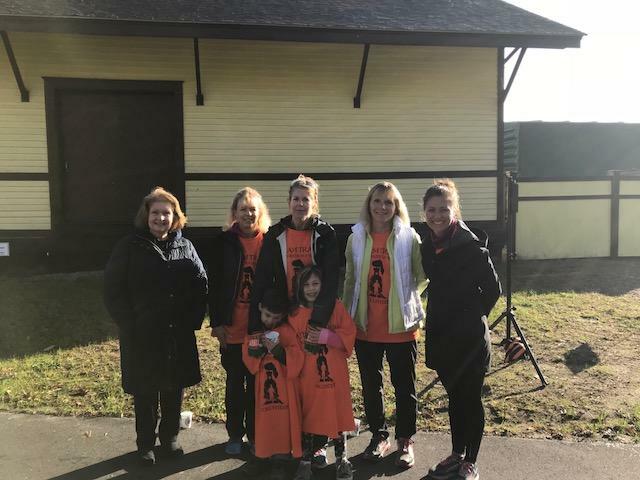 While runners race the train families and friends can join in the excitement by cheering them on from the train….OR volunteering! Prefer to run or spectate? Limited spots are still available! CLICK HERE to register! Proceeds benefit CHR, a leading comprehensive behavioral healthcare nonprofit serving over 24,000 central and eastern Connecticut adults, children and families this year alone! visit chrhealth.org for more information. CHR is a comprehensive, non-profit behavioral healthcare agency that offers a broad array of services for adults, children and families whose lives have been touched by mental illness, substance use, trauma and more. CHR has offices throughout eastern and central Connecticut and was named a Top Workplace for the last five years in a row.